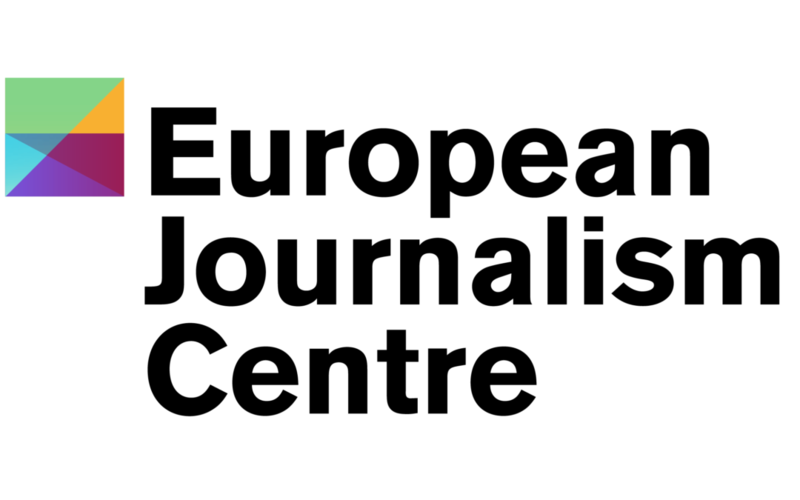 We warmly invite you to take a look at these opportunities of EJC. The funding programmes are: Innovation in Development Reporting Grant (IDR) and Global Health Journalism Grant Programme for France. Take a look and get inspired for your next story! Read about our new Global Health Grant Programme for France and its winning stories: Reported from 14 different countries and published in at least 17 different outlets across the French media landscape, this coverage of global health issues will make a difference in how the French society perceives this topic. Find out more here. Last chance to apply for a Global Health Grant for Germany! Time is ticking for German freelance and staff journalists to apply for a global health stipend worth €15,000 on average! Projects have to be published in German media outlets and cover health issues from developing countries. The deadline for applications is 11 July 2018. Want to pass the word? Forward this newsletter to colleagues and friends that might be interested in what we do! For any further questions on our grants programmes, drop us a line at info@journalismgrants.org.